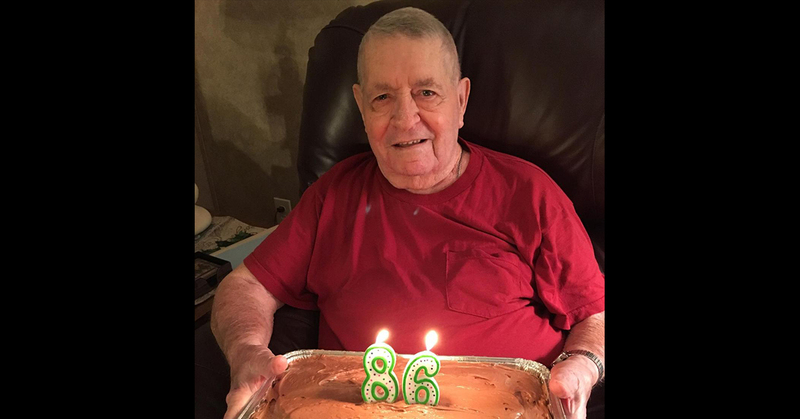 Charles Albert “Charlie” Tayrien passed away on April 1, 2019, in Bartlesville, Oklahoma at the age of 86. He was born on August 21, 1932, in Pawhuska, Oklahoma. Charlie is survived by his wife of 43 years, Irene Wilkinson Tayrien; daughters Lee Collins of Pawhuska, Christy Tayrien of the Hulah Lake area, Dora Tayrien of Bartlesville; good friend and team roping buddy, Ralph Williams; grandchildren, Elise Bear, Daisy Spicer, Joseph Pratt, Charissa Beaver, John Beaver, Holden Tayrien, Amber Osage, Cheyenne Osage, Jamie Osage, and several great-grandchildren. He was preceded in death by his father, Walter Tayrien, mother Mary Beryl Bockius, brothers George K Tayrien, Joseph Revard and Chetopa Revard; sister Rosalee Revard, son Charles Osage; granddaughter Leslie Jean Peck, grandson Jacob Osage, and a nephew he raised, George Stephen Taylor. Charlie attended Pawhuska schools and Chilocco Indian School. He was a resident of Oklahoma for over 70 years. He lived in many places early in life, including Buck Creek, Pawhuska, Bartlesville, Fairfax, and Grayhorse, Oklahoma; San Francisco, California, and Phoenix, Arizona. His last residence was Okesa, Oklahoma where he lived for over 50 years. Charlie’s love was for his children, wife, and team roping. 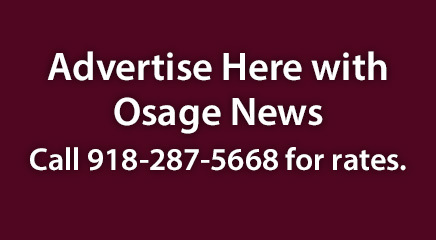 He was an unallotted member of the Osage Mineral Estate and a member of the Osage Nation. Graveside services will be held Thursday, April 4, 11 a.m. at the Pawhuska City Cemetery.